When you get sick, the first thing that comes into your mind is medicine. You assume that by taking medicine, you can recover. Of course, you will get better if you take the right medicine according to prescription. But, if you take medicine that is not according to the rules, then it can be harmful to your body. In fact, there are some kinds of medicines that you can only get from a doctor prescription and there are also some medicines that are available for sale in the market without a doctor prescription. In dealing with patient treatment, a doctor has to give rational treatment. 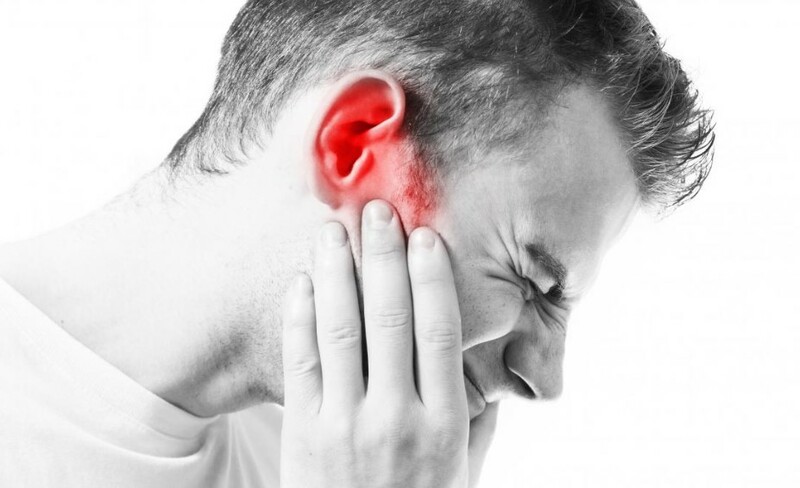 According to WHO, rational treatment is a situation where patients receive treatment according to their clinical needs, with the right dose, method of administration and duration, in a way that increases patient compliance with the treatment process and at the most affordable costs for them and the community in general. In this case, the term “increasing compliance” means that provision of treatment must be accompanied by the provision of adequate information. 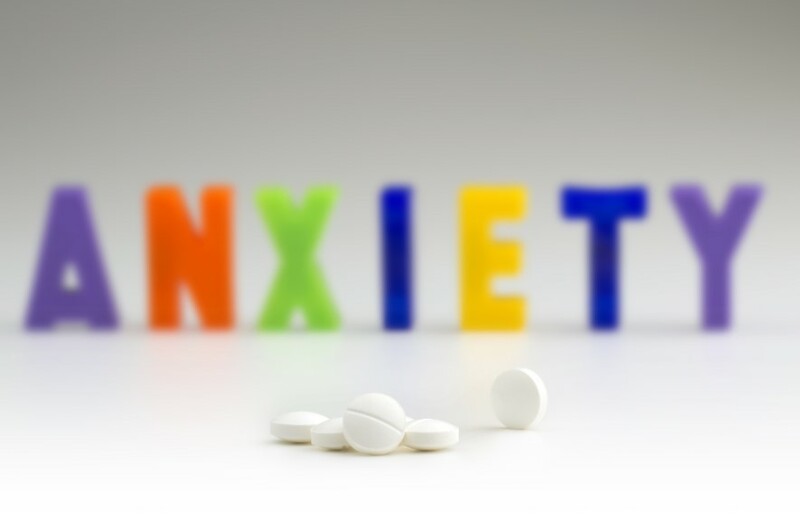 In other words, drug information and treatment are an integral part of the rational therapy process. Often, doctors are considered to be the final decision holders in a therapeutic process. 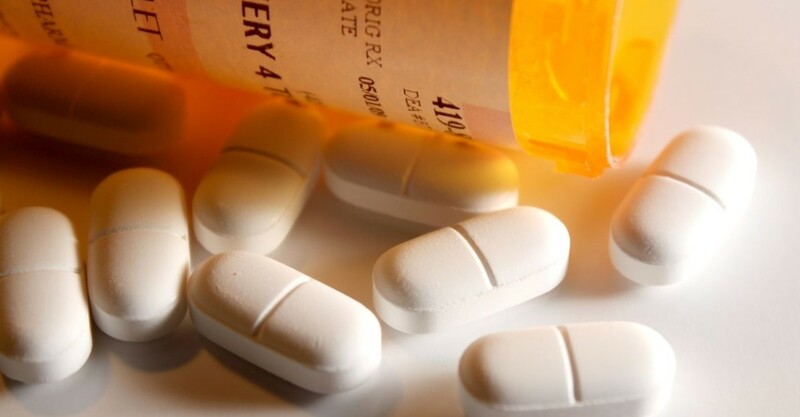 However, in the case of drug use, the pharmacist and other drug delivery officers are the last officers to submit drugs to patients. 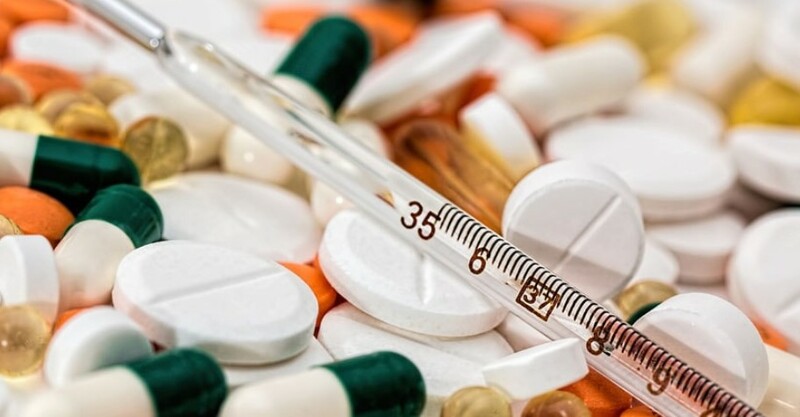 The process of delivering drugs is often ignored by policymakers in the health sector during the development of the health service delivery process. This process is usually considered less important than the process of diagnosis, procurement, control of storage and distribution. This omission is very detrimental because the improper and uncontrolled delivery of drugs can have a detrimental effect on the health service delivery system. All processes that have been carried out until the determination of the medicines for the patient will be useless if the process of handing over the drug cannot guarantee the correct delivery for correct medicines to the patient in effective doses and quantities, with clear instructions and good packaging. 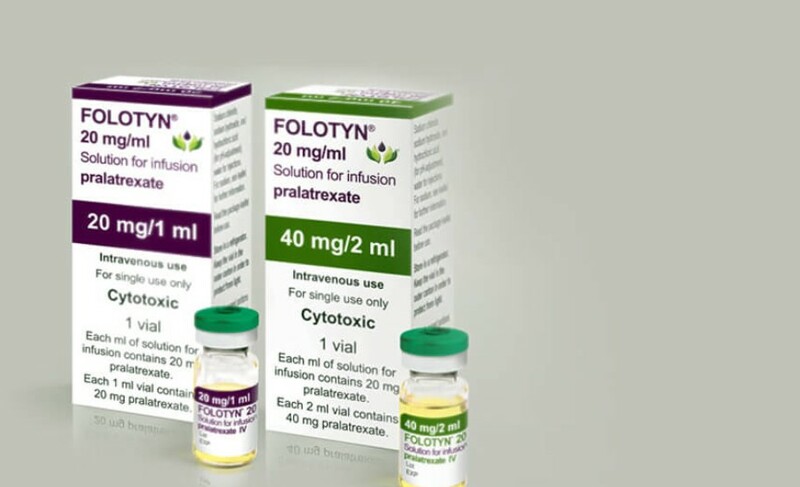 Since the drug delivery person is the last person to communicate with the patient before the drug is used, then the process of delivering the drug is a very important stage in determining the right use of the drug. Therefore, this process must be understood by every actor in the process of delivering drugs. 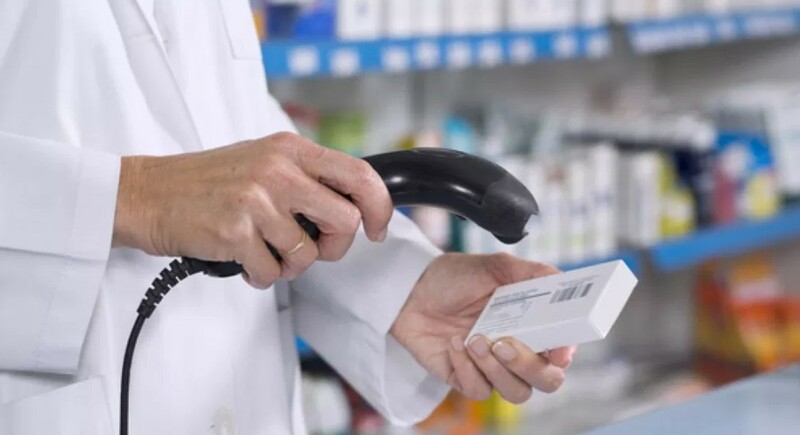 Somehow, it is not only about the delivery process of medicines to patients, but pharmacists or doctors also have to provide complete information and instructions about the use of the drug written. The medicine information has to be clean so that patients can understand it well. 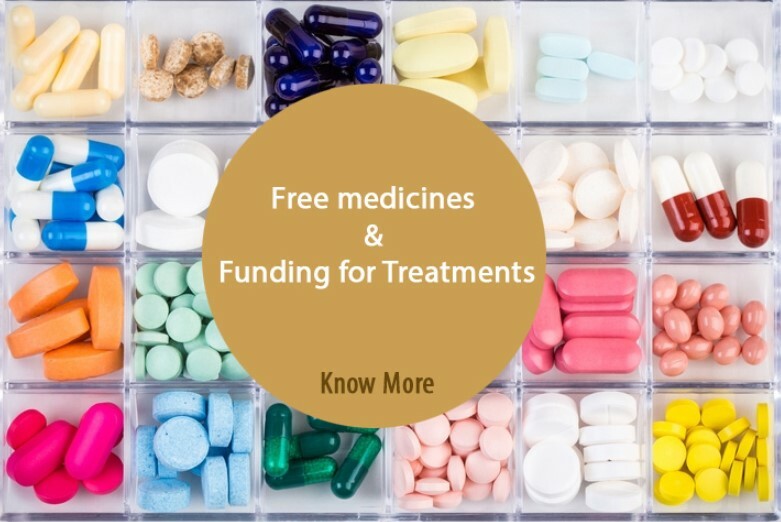 Some medicines may already provide information about the composition, doses, and usage that can help patients know the information details about the drug. What happens to patients when they do not consume medicines according to the right prescription as shown in the medicine information? Medicine can cure when consumed correctly, but it can also kill you when you do not consume it in accordance with doctor prescription. 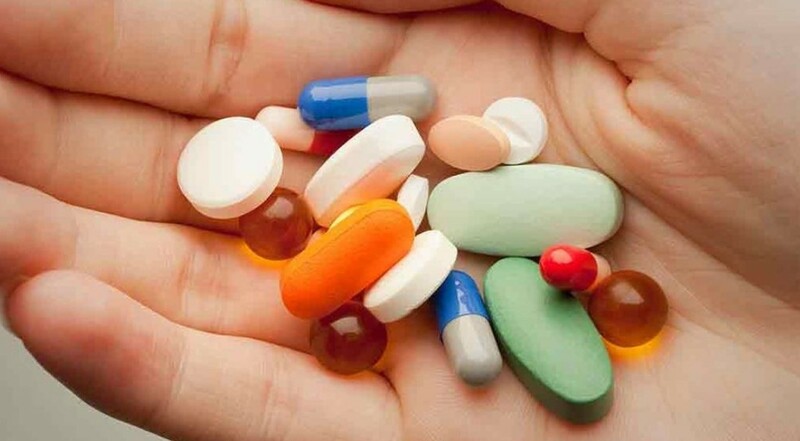 Basically, doctors will recommend patients who enjoy taruhan bola at https://agenbola899.com/ to take medicines 3 times a day. This is a recommended rule or prescription and patients must follow what the doctors say. If patients take medication beyond the prescribed rules or the dose is too high, then the patient will experience the overdose. In contrast, if the patient takes lesser medicines than recommended, then the drug will not have any effect and the disease does not disappear. 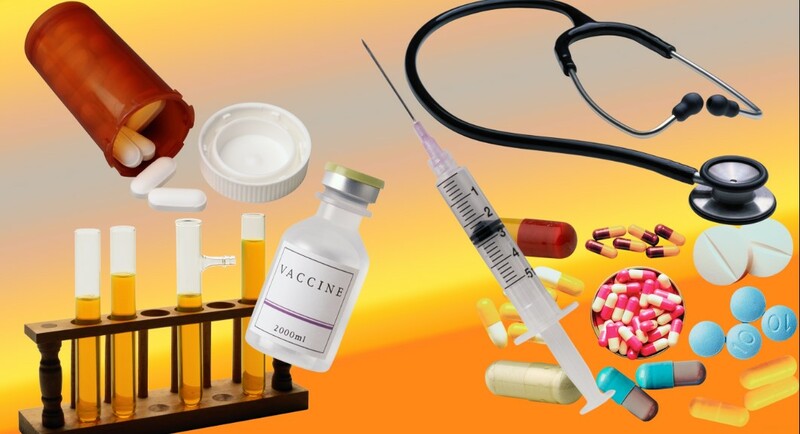 Still, medicine information becomes the most important part in the world medication and drug delivery to the patients. 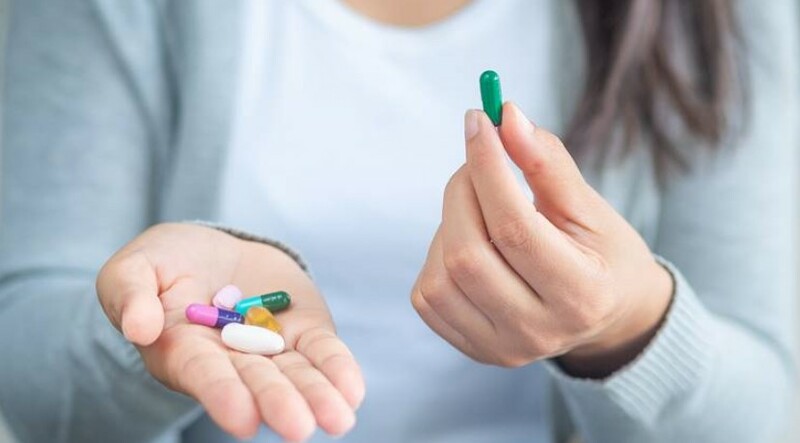 Doctors must keep in mind that some patients may be indifferent about this medicine information, so doctors have to give more explanation relating to the use of the drug. Have you ever experienced a situation where you had taken medication but felt that the drug did not work in your body? In fact, over time the drug actually makes you sick and doesn’t feel well. If so, you probably do things that unwittingly make drugs that should treat you, but it is not working on your body. Why cannot your medicine heal your disease? This condition may happen to you. Some of the people even do not realize that the medicines they take cannot heal them and even make them even worse. That’s why, if you want to make sure that the medicine you take is effective and safe, you have to know some of the causal factors. Side effects from drugs can indeed occur at any time. However, the possibility will be greater when you try a new drug or change the dose of the drug you previously consumed. That is why, before taking medicines, you must first ask about the side effects caused to the doctor or pharmacist. In a certain case, drugs like antibiotics may cause nausea and addictive to http://68.183.181.185 despite it is not a serious condition. Even though over-the-counter drugs on the market do not require a doctor’s prescription, they can still cause side effects. Not only that, but this type of drug is also very possible to interact if you take over-the-counter drugs along with prescription drugs. The most commonly used over-the-counter drugs such as acetaminophen, ibuprofen, and aspirin can cause side effects especially in the elderly. If you use thyroid medication, you need to avoid certain cold medicines because the content of pseudoephedrine and decongestants make you drowsy and will interfere with the performance of thyroid drugs. Talk to your pharmacist or doctor before using prescription drugs to ensure safety. Aging is one of the factors that play an important role in changing the effectiveness of drugs to treat you. 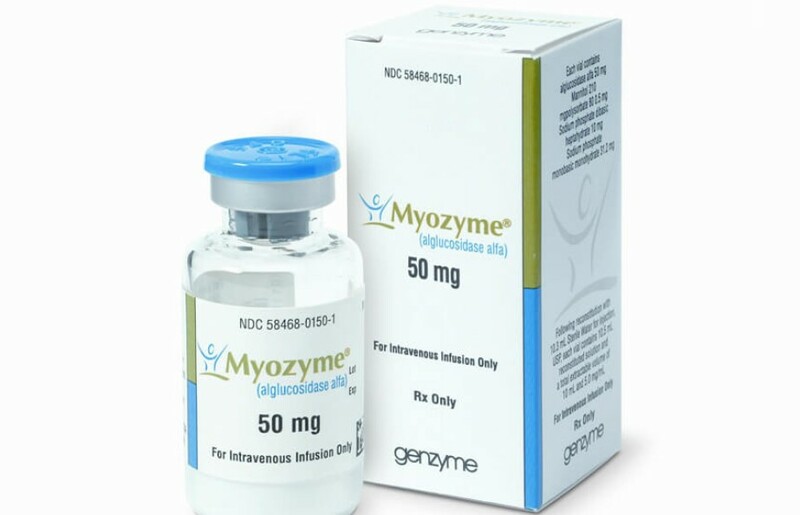 Because, aging has been associated with a decrease in the various functions of your internal organs such as the kidneys, which can cause the process of removing the drug from the body for too long so that the exposure of the drug to the body becomes longer. That is why some certain high-risk drugs are not recommended to be prescribed to people over 65 years of age. Side effects from drugs can sometimes be additive. This means that consuming two or more drugs with the same side effects will increase you experience these side effects twice or even make the symptoms worse. For example, you take more than one sedative such as opioids, muscle relaxants, anti-anxiety drugs, antihistamines, or sleeping pills. The side effect may not make you calm, but it will make you experience more fatigue. 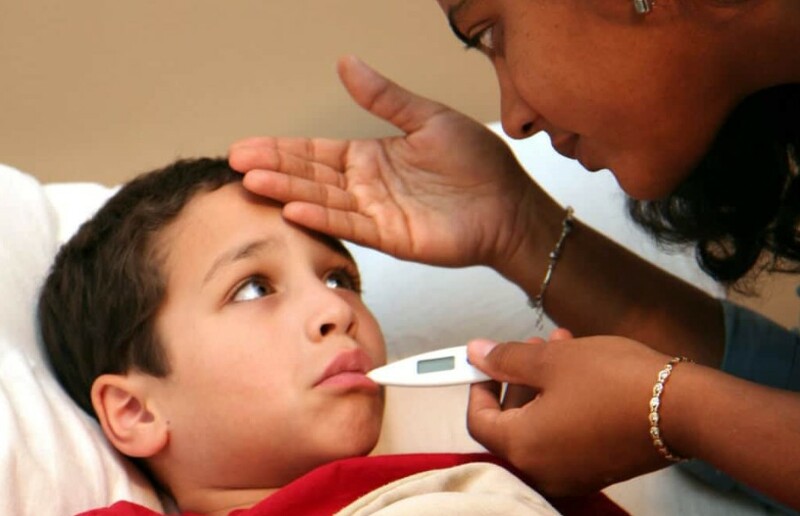 When seeing a doctor, there are often patients who ask to be prescribed “patent medicine”. 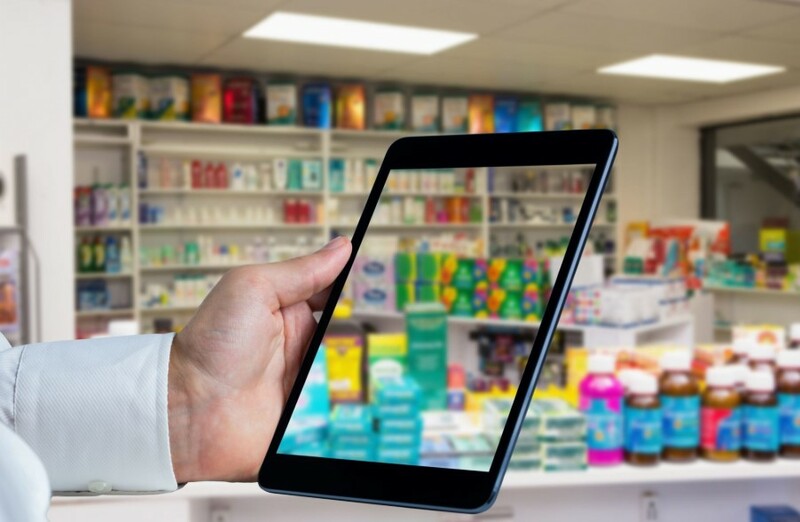 The reason is that they do not work with generic drugs, or because the prices of generic drugs are cheap so they assume that the quality is “as cheap” as the price. In fact, all these assumptions are just misguided ones that we have to make it right. In the world of pharmacy and medicine, there are two types of drugs, called patent drugs and generic drugs. 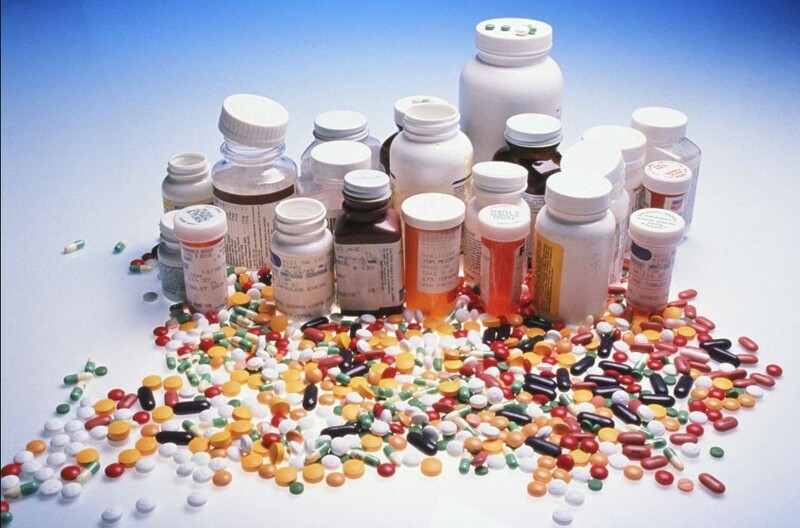 Generic drugs are also divided into generic drugs with logos and branded generic drugs. So, what are the differences between these three drug types? 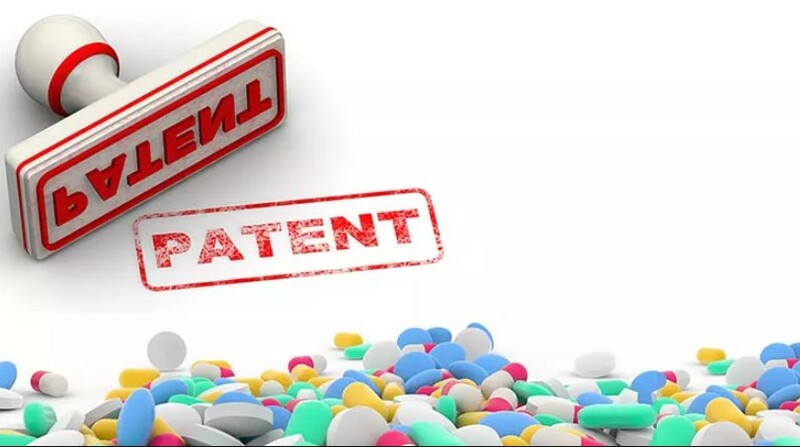 Patent medicines or patent drugs also know brand name drugs are new drugs produced and marketed by a pharmaceutical company that has patent rights to make the new drug, which was found based on a series of clinical trials conducted by the pharmaceutical company according to rules that have been set internationally https://agenpoker899.com/. 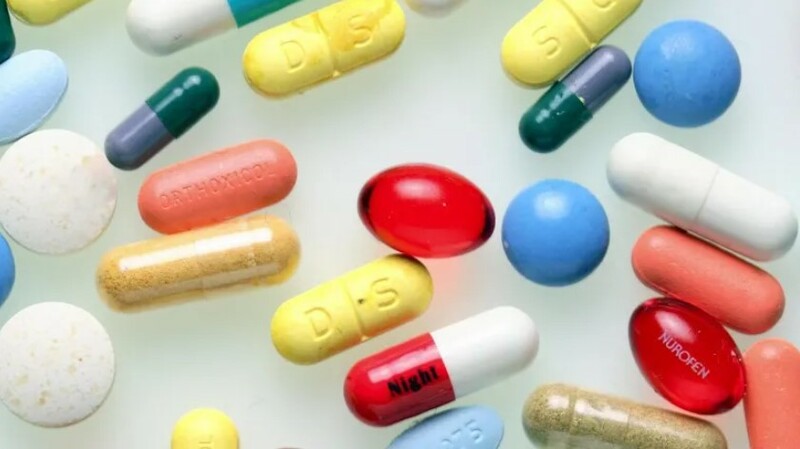 Drugs that have been granted patents may not be produced and marketed by other pharmaceutical companies without permission from the manufacturers. 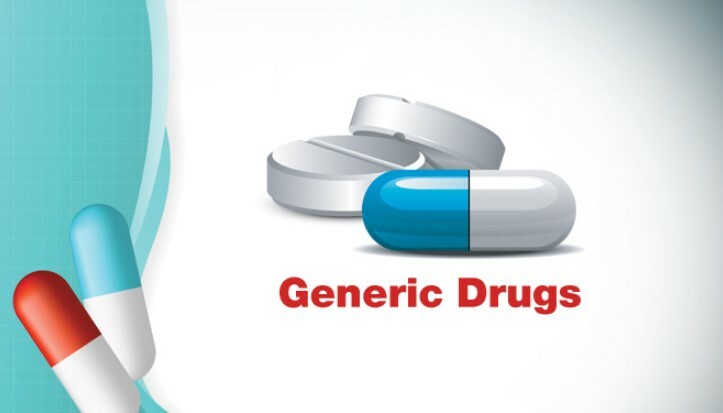 Generic medicines or generic drugs are drugs which are not manufactured by a certain brand company so that these drugs can be produced by all pharmaceutical companies without the need to pay royalties. Generic drugs have the same effectiveness as patent drugs but have a much cheaper price. 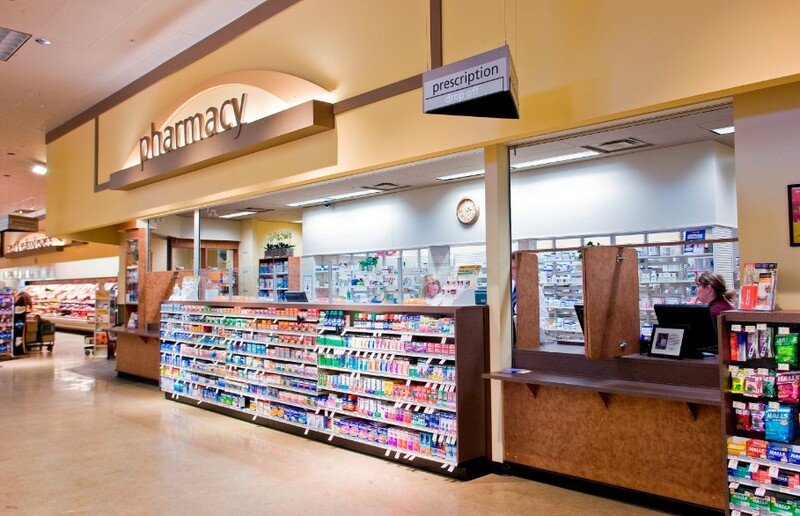 Since the price is cheap, generic drugs are the most affordable drugs for the lower middle-class community. The active ingredient in generic drugs and patent drugs is the same, so people do not need to doubt generic drugs. 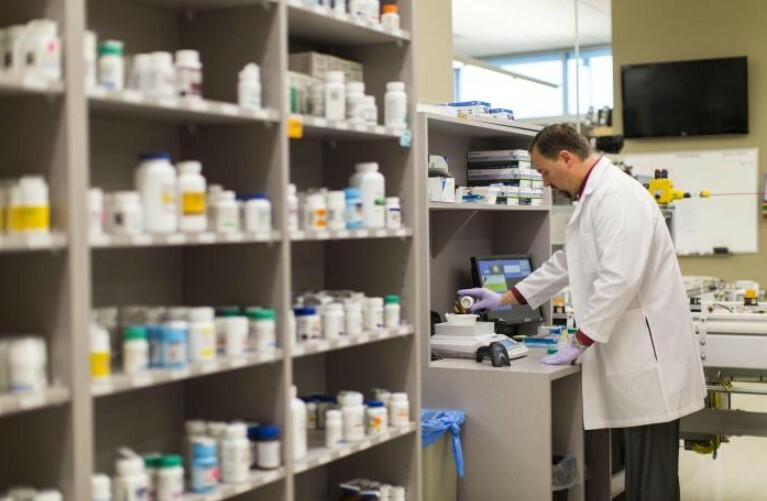 Why do generic drugs have cheaper prices? The first reason is that the manufacturer does not need to pay for conducting discovery research. Secondly, they do not need to pay for patenting the brand. 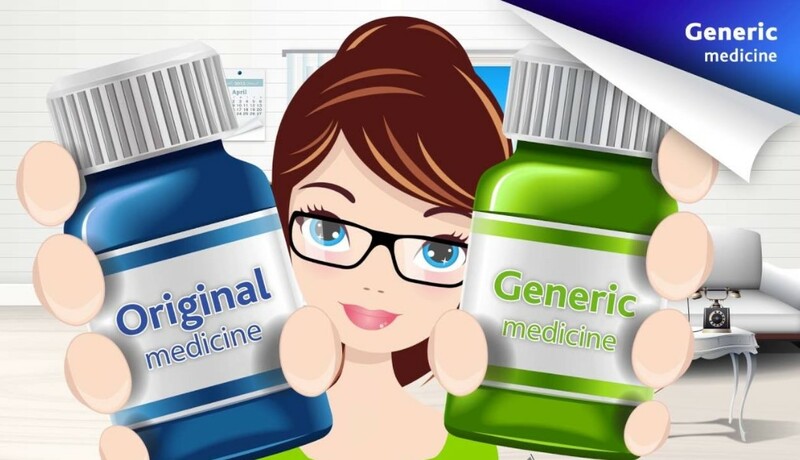 Which one is better between patent medicine and generic drugs? Well, as it is mentioned above, both generic drugs and patent medicines actually have the same quality. Basically, the substances inside generic drugs as just the same as patent medicines. 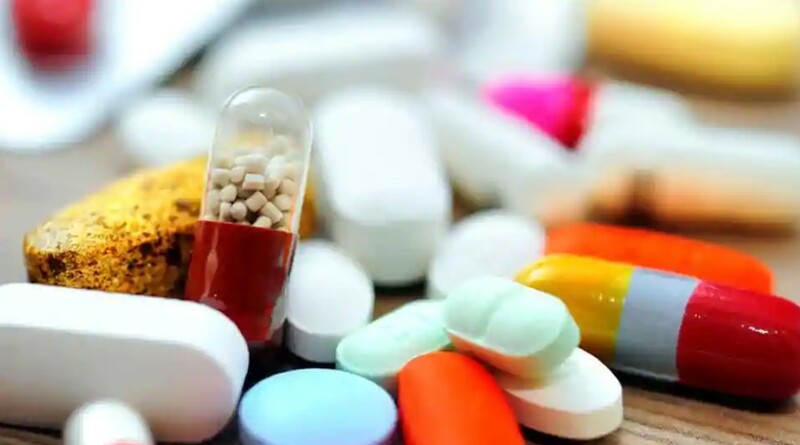 Somehow, many people think twice before using generic medicines because this drug is very cheap and the people assume that it has no good quality. In fact, a generic drug is produced for a middle-class community who cannot afford patented medicines according to doctor’s prescription. 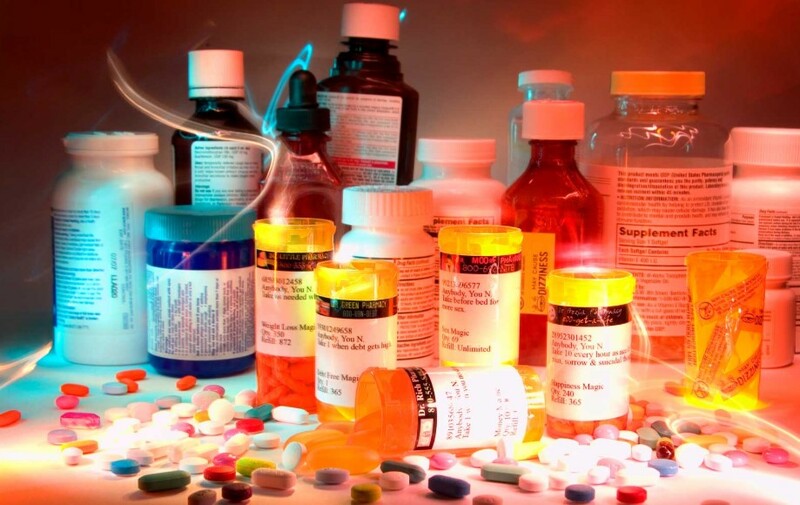 Medicine Information: How do you recognize the characteristics of fake drugs? Secretly, it turns out that many industries on a large scale deliberately produce fake drugs, of course with the aim of making a profit. To combat this, all of the governments in many different countries routinely supervise drugs distribution worldwide. Even though some countries have conducted supervision to eradicate this abusive drug circulation, a consumer you must also be smart in recognizing it. Read these following tips to find out if the medicines you buy fake or original. The drugs sold at the pharmacy are must be authentic or original. 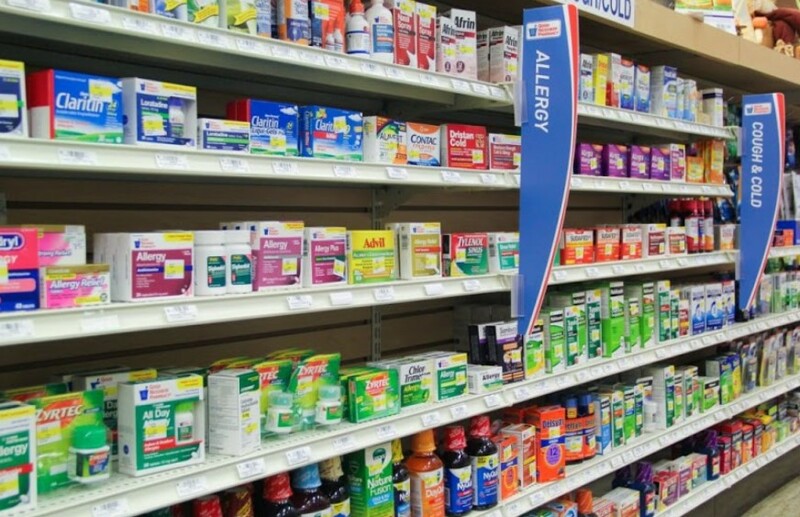 Although you just buy OTC medicines to relieve a cold cough or to get rid of dizziness, you should still buy it at the pharmacy. 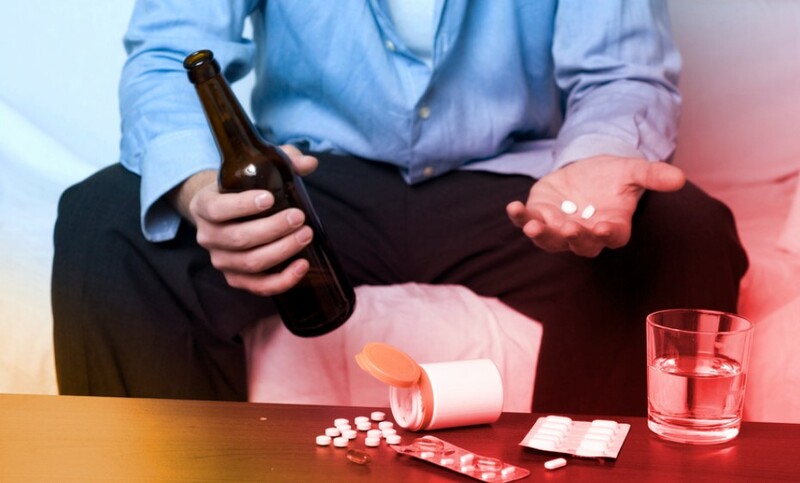 Do not carelessly buy drugs because it can even make your condition worse. It will also be better if you consult your doctor before taking the medicines and ask if the medicines are original. Is the medicine packaging damaged? Is the drug packaging still sealed properly and there are no changes to the product packaging? You must be observant before deciding to buy medicines. Sometimes, fake drugs are sold without using packaging and do not include labels. No matter how small changes or differences in drug packaging, you must suspect it. 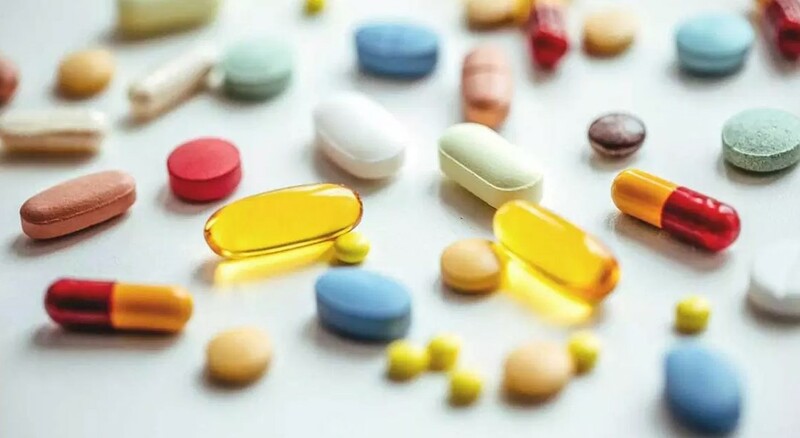 Remember, you may not be able to distinguish between original drug and fake drug, so you have to be more careful to buy medicines without good packaging. A fake drug usually includes an expiration date that can be distinguished from the original drug. For example, the printed expiration date is difficult to read, the expiration date is simply pasted or replaced with pen writing, or does not even include an expiration date. The expiration date can also be in the form of a stamp. This fake stamp may disappear easily if rubbed. In addition, you also need to check the drug distribution permit. Fake drugs usually do not have marketing authorization. Somehow, fake drugs will have a flaw compared to the original drug if observed carefully. One of the characteristics of fake drugs is that drug tablets are easily destroyed. Usually, the manufacturers of fake drugs are not concerned with quality, so drugs are made carelessly. 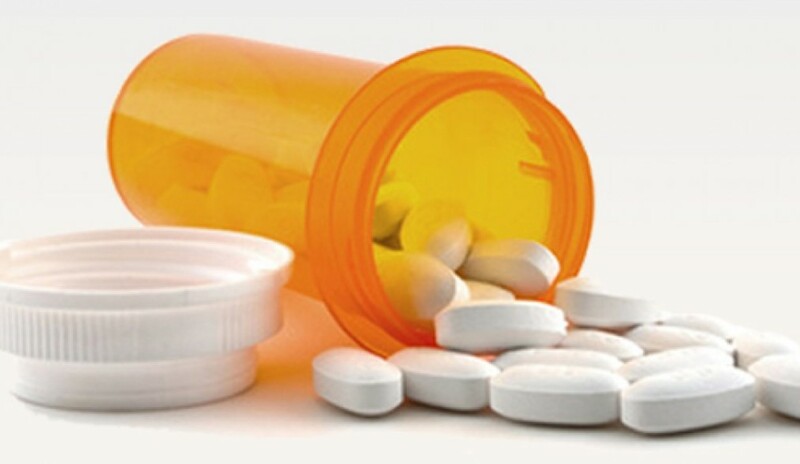 As a result, drug tablets are fragile and easily destroyed. 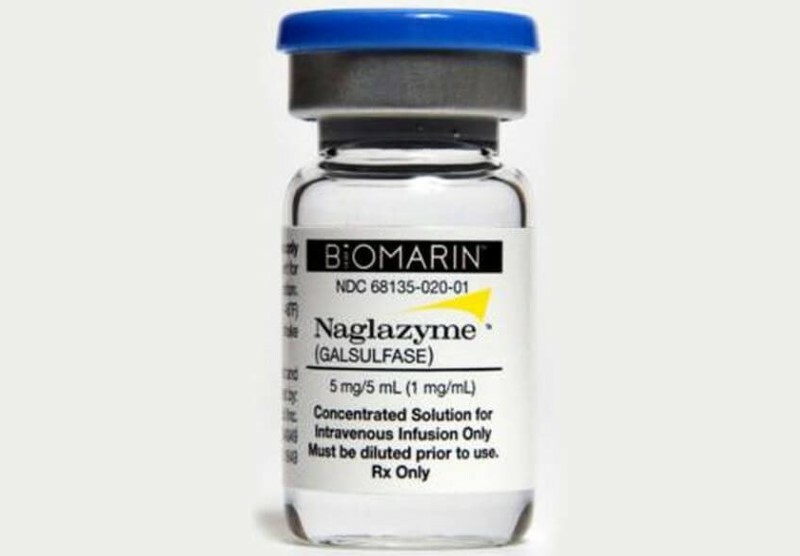 The quality of this drug is below the standard and most likely fake.